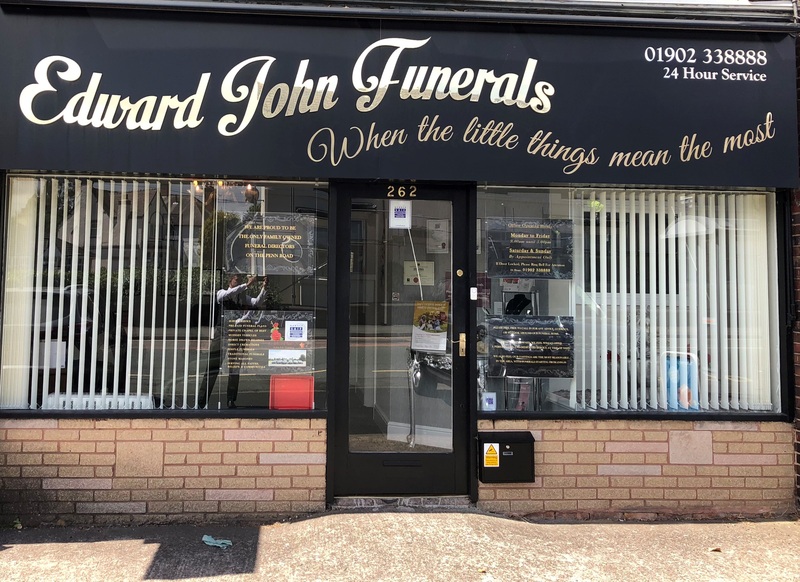 Welcome to Edward John Funeral Directors in Wolverhampton. We Are Now The Only Family Owned Funeral Directors On The Penn Road. 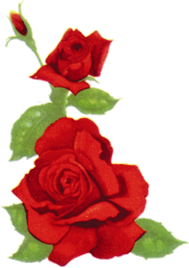 Proud to be your Local Independent Family Owned and Run Funeral Directors in the Wolverhampton area. As an Independent Family Run Business, Edward John Funerals can tend to your loved ones Funeral with a special level of care, compassion and understanding; the kind that only a family can provide. They don't have time limits; the team are on standby 24 hours a day, 365 days a year. Simply call them anytime on 01902 33 88 88, for their immediate attention, care, support and assistance. Edward John Funeral Directors in Wolverhampton, covering all areas of the city, surrounding areas and villages including Ashmore Park, Bilston, Bradmore, Bushbury, Castlecroft, Compton, Fordhouses, Goldthorn Park, Heath Town, Merry Hill, Oxley, Pendeford, Penn, Stowe Heath, Tettenhall and Wednesfield.